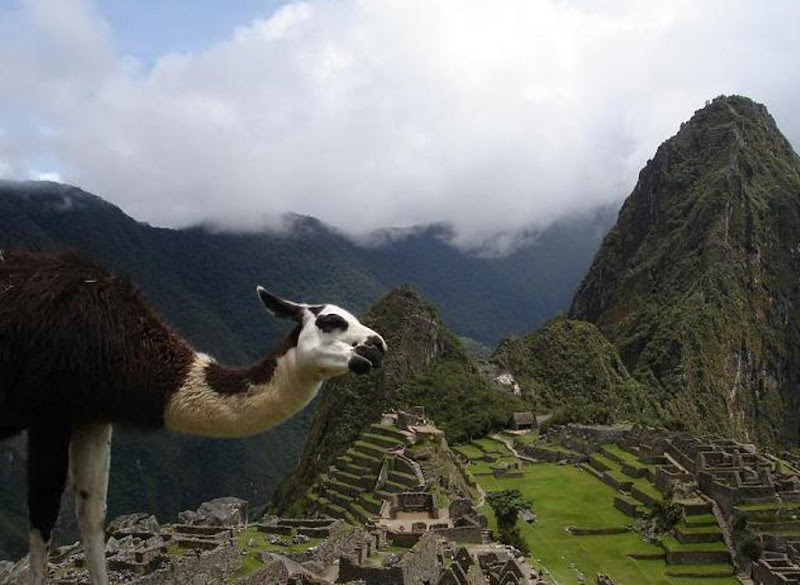 See the most important attraction in Peru! 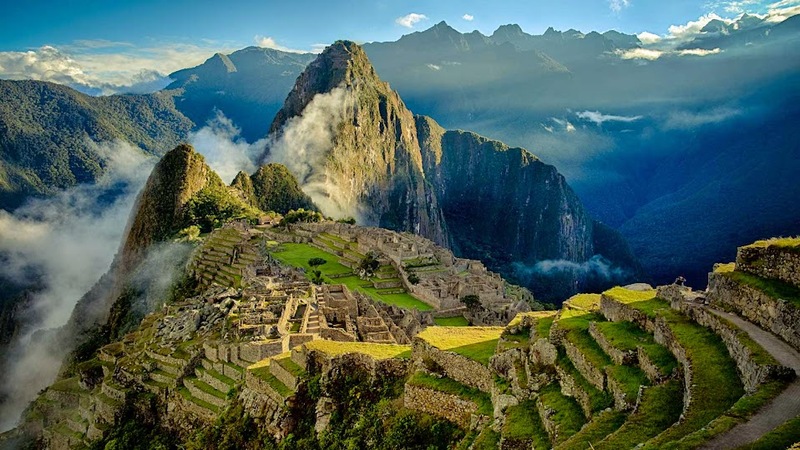 Machu picchu!, the lost city of the Incas!. This is the most popular tour with the best deal for years!. You will enjoy the beautiful scenery of the high Andes throughout the course of the journey. Huayna Picchu mountain is located towards the north of the Citadel and appears in the background of Machu Picchu’s classic pictures. At the summit you will find terraces that were made for avoiding erosion, as well as for gardens. Machupicchu old mountain. This mountain is located towards the south of the Citadel. 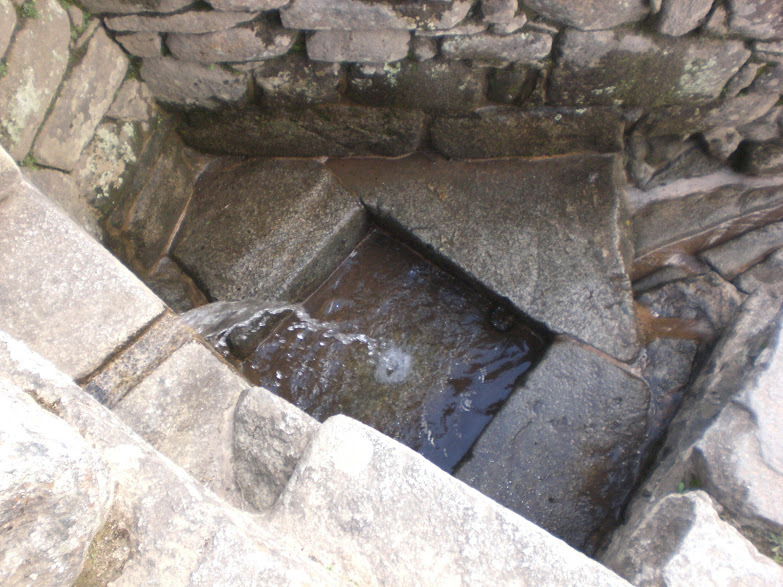 coming from the Intipuncu to the Machu Picchu Citadel. 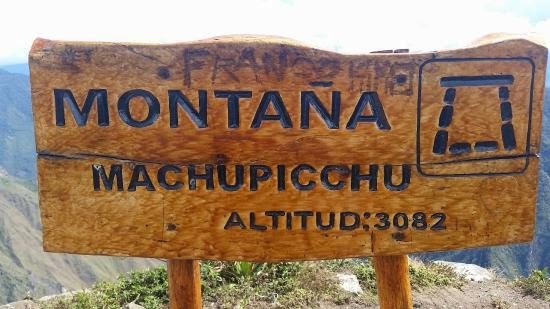 A slow climb takes approximately three hours and once you reach the top, you will enjoy spectacular views. 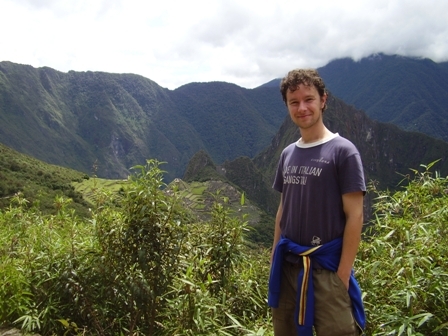 This is a complete tour to visit Cusco, the sacred Valley and Machu picchu. 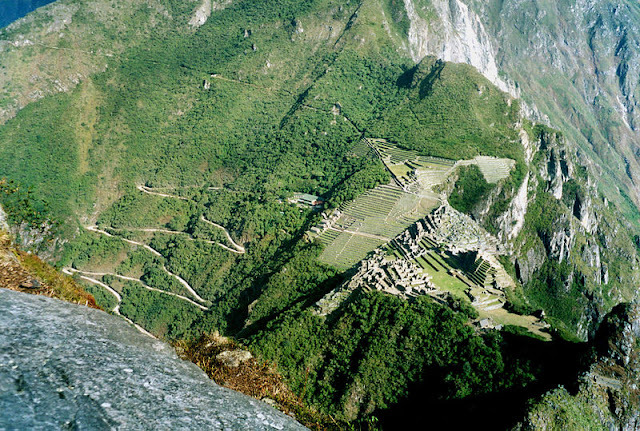 Also you will visit Moray, the agricultural laboratory of the incas. You will enjoy spectacular views. Belmond Hiram Bingham takes you through scenery of outstanding beauty - a comfortable and luxurious way to Machu Picchu Ruins. A journey on the Belmond Hiram Bingham. All inclusive tour, hotel and lodge accommodations based on double or single occupancy. This tour requires about 4 days. 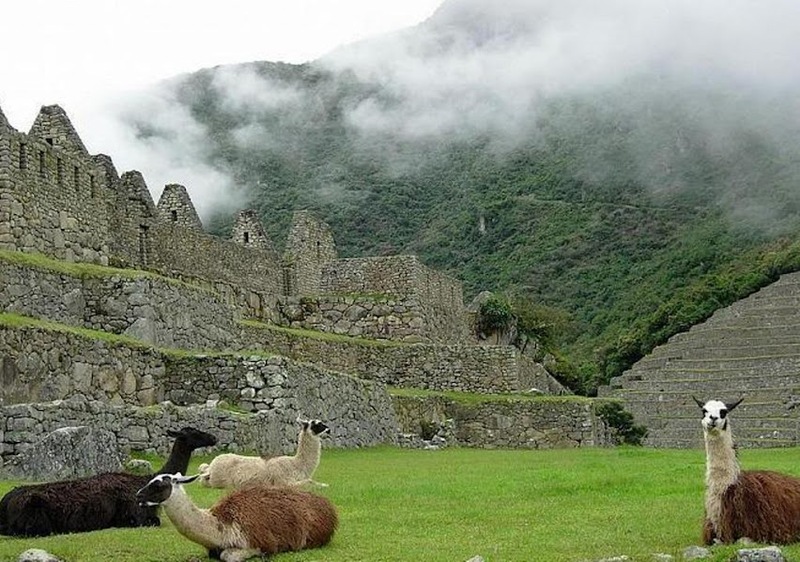 You will visit the Cusco city, Sacred valley and Machupicchu citadel. This tour is recommended only for hardy travelers who are on a budget. This tour requires about 8 hours of car travel on unpaved roads to get to Machu Picchu each way as well as a 3 hour hike each way. 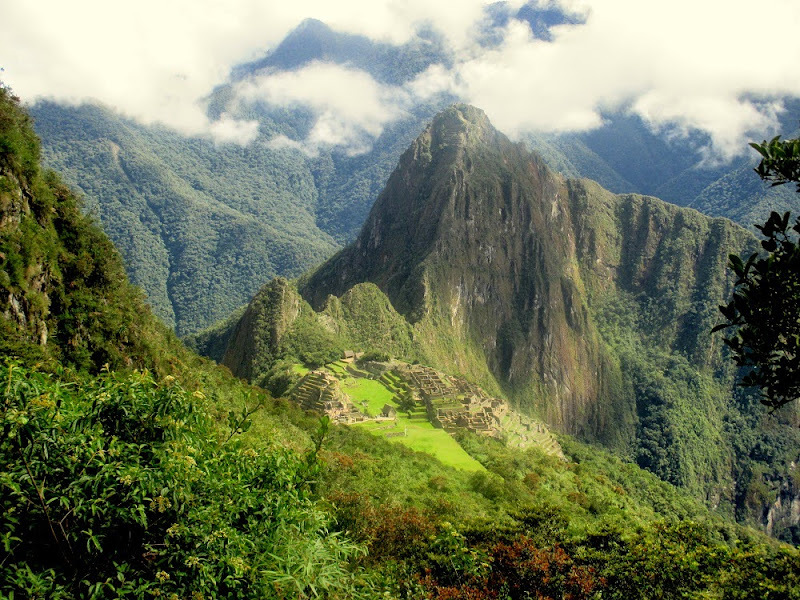 To visit the lost city of the Incas, Machu Picchu, and hike to the Mandor Waterfalls, the Botanical Garden with an array of orchids and native plants. This is a wonderful option for those who want a few more interesting guided activities on their itinerary. This tour allows you to visit Cusco and Machu Picchu in just 3 days, perfect for business people. High Quality Service with a reasonable price. The best is for you!. It will be an unforgettable experience. On this tour you will visit Mandor pampa which is a nice area full of Birds and Orchids, also you will visit Machu pichu, Cusco city and its Cathedral, Sacsayhuaman Complex, temple of the moon, and the Sacred valley. This great tour package will drive you discover the best attractiobs of Peru. You will explore the Colca Canyon, the mysterious Nazca Lines and the famous Machu picchu, the lost city of the Incas. This all-inclusive 5-day tour, you will have the opportunity to see the sacred Inca temples ( Sacsayhuaman, The water temple, the Sun Temple) in Cusco and Machu Picchu! This all-inclusive 8-day tour is a once-in-a-lifetime opportunity to see the amazing landscape and wildlife of the Amazon Rainforest and the wonderful Machu Picchu, the lost city of the incas. 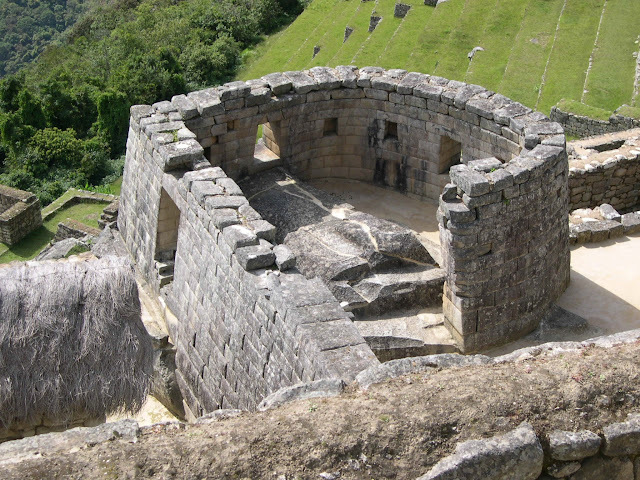 This is a complete tour to visit Machupicchu, the sacred Valley and the Cusco city. You can see a great fine art of stone works and impressive agricultural terraces all over the places that we will visit. All inclusive tour, hotel accommodations in Lima and Cusco cities, based on double occupancy. You will visit the Lima city, the Cusco city (waling tour), and the great Machupicchu archaeological site. This tour is recommended only for travelers who wants to visit Lima, Cusco and the Lake Titicaca. This tour requires about 9 days, this is a enough time to explore with calm these its great attractions!.